The party is here! 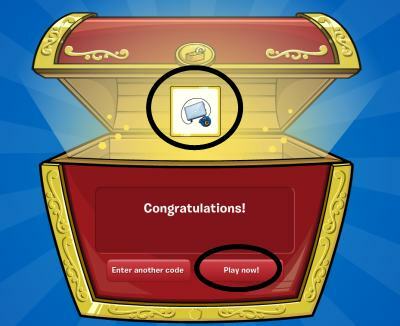 I think this is an AWESOME different idea instead of Card-Jitsu Snow! Let's dive into it! And every decorated room on the island. The island is split in half between fire and water! Now onto the free items. There are headbands avalible to everyone! Then the gates go up. Your objective is to get with the ninjas on your side, and gather on one element. This popup will show up so you can't see what your opponent is standing on. Then the sign lifts, and your card is determined by the amount of penguins on an element on the element. Water beats fire, fire beats ice, and ice beats water. Here's how you play, you have 1:30 to throw as many snowballs at your color target before time is up! If you are on Fire, throw at the red targets, if you are on Water, throw at the blue targets. If your team wins, you will get a blue suit or a red suit depending on what team you are on. So that's about it! Are you mad about not getting Card-Jitsu Snow? I'm not. 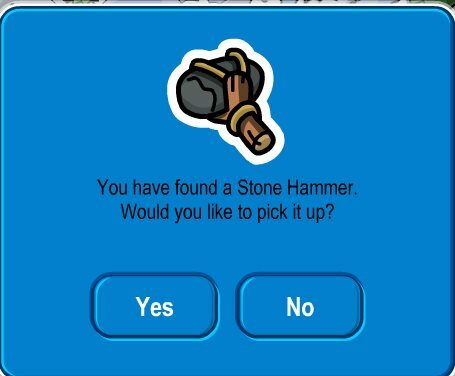 Club Penguin just wants us to get the best. So a little bit longer to work out the bugs and game is fine with me. Plus they came through and gave us a party with lots of cool stuff!